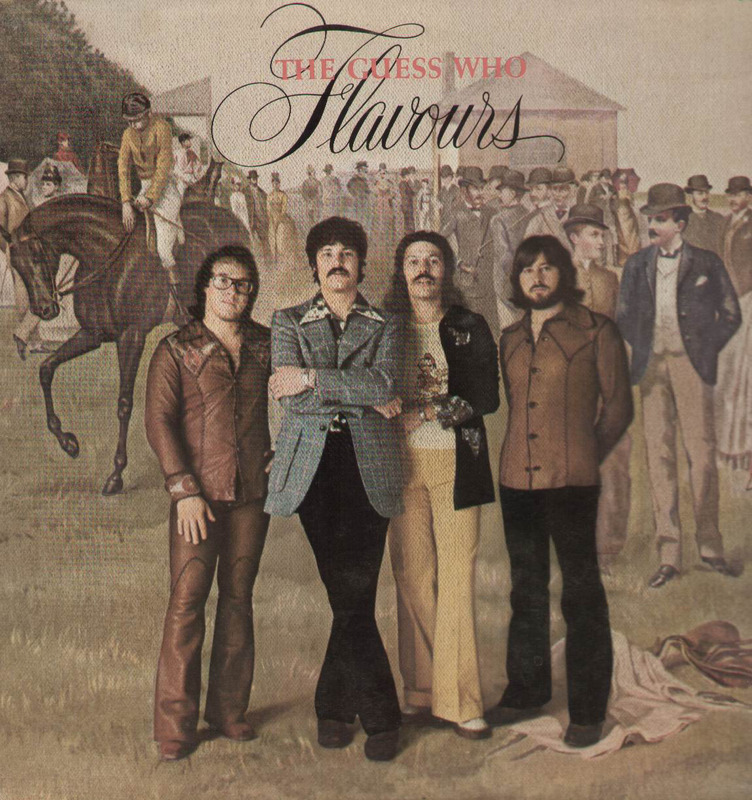 When Domenic Troiano left "The James Gang" , Burton Cummings approached him about joining "The Guess Who". 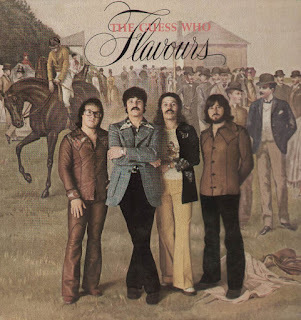 "Flavours" is the thirteenth studio album by The Guess Who, released in 1975. The album was the first of the two albums with Domenic Troiano. The single, "Dancin' Fool" cracked the American top 40. "Loves Me Like a Brother" a nice moment, while "Diggin' Yourself," "Hoe Down Time," and "Nobody Knows His Name" are all very listenable.